Since its inception in 1969, developer, E. Llwyd Ecclestone, Sr., called for strategically placed homes in the shadow of majestic live oaks and careful preservation of the pristine natural environment. John's Island was designed limiting development to approximately 1,380 residential properties, or one unit per acre. 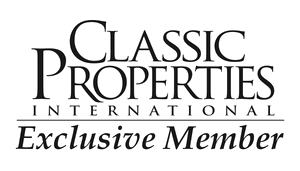 John’s Island Club is a private, member-owned club located in the John’s Island community in Vero Beach, Florida. 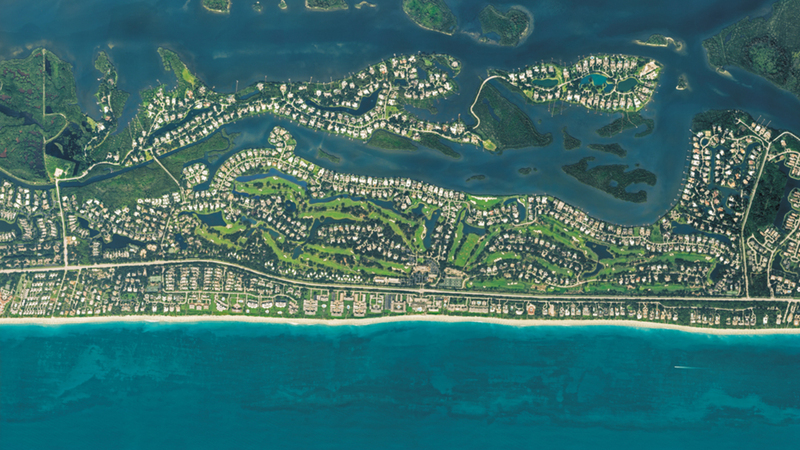 Nestled between three miles of sandy beaches along the Atlantic Ocean and the Indian River Lagoon, the Club offers classic to casual dining facilities, three 18-hole championship golf courses, 17 Har-Tru clay tennis courts, pickleball, singles and doubles squash courts, a state-of-the-art fitness center, two croquet lawns, and an outstanding calendar of social and recreational activities.